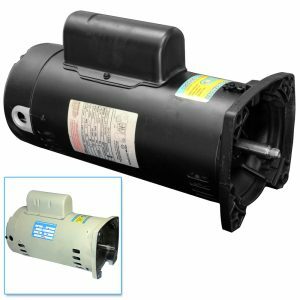 Although our specialty is rebuilding pool pumps and motors we also offer brand new units such as this with complete factory warranty. 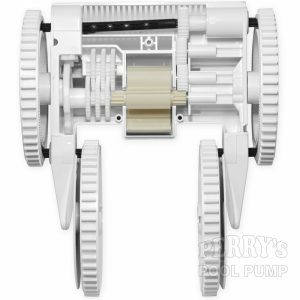 This setup is the perfect solution to convert your existing pool pump into an ultra high efficiency variable speed design, at a much lower cost. 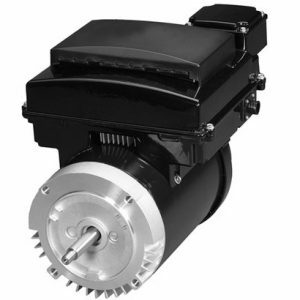 This motor will replace any motor ranging in horsepower power from 1/2 hp up to 3 hp. 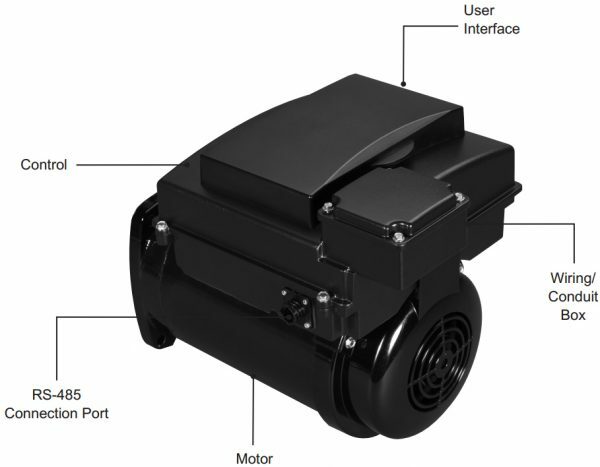 Increased demand on the power grid, rising energy costs and environmental concerns have prompted many states to enact legislation requiring the use of more energy efficient pool motor products. 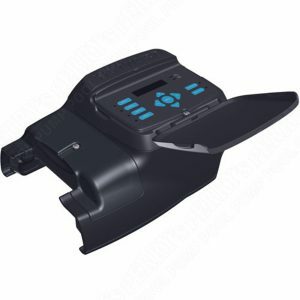 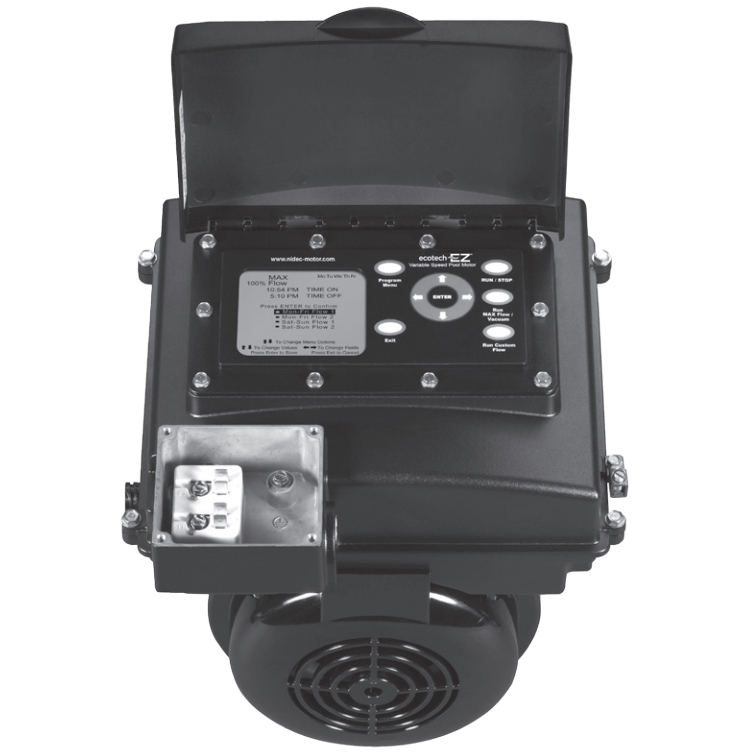 Unlike the traditional pool pump motor, the energy saving, easily programmable ECOTECH EZ motor/ control can reach efficiency levels of up to 90 percent and help reduce energy costs! 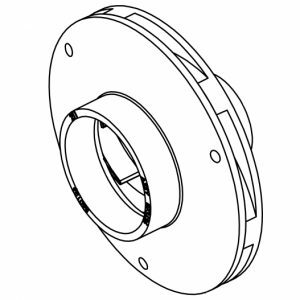 Its brushless permanent magnet motor, control, and user interface all work together to provide an efficient, easy-to-use alternative to existing induction motors. 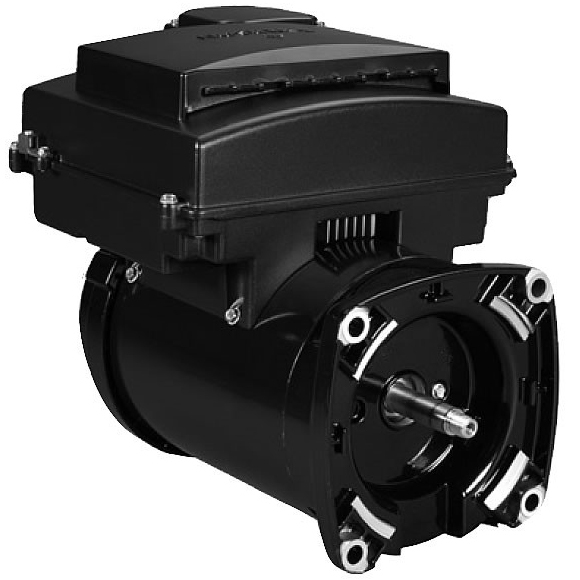 And, with an approximate one-year payback (depending on energy costs in your area) and continued savings throughout the life of the motor, ECOTECH EZ motor/control is an excellent choice. 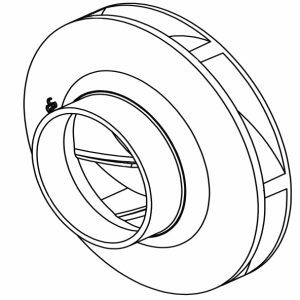 This is the latest AVSS3 model (formerly EVSS3-NS).